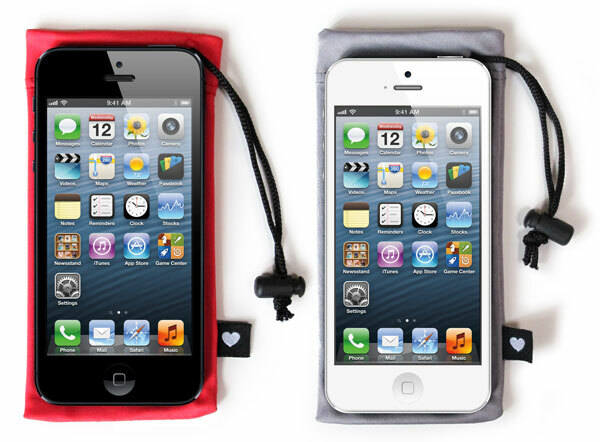 Microfiber carrying case for iPhone 5. 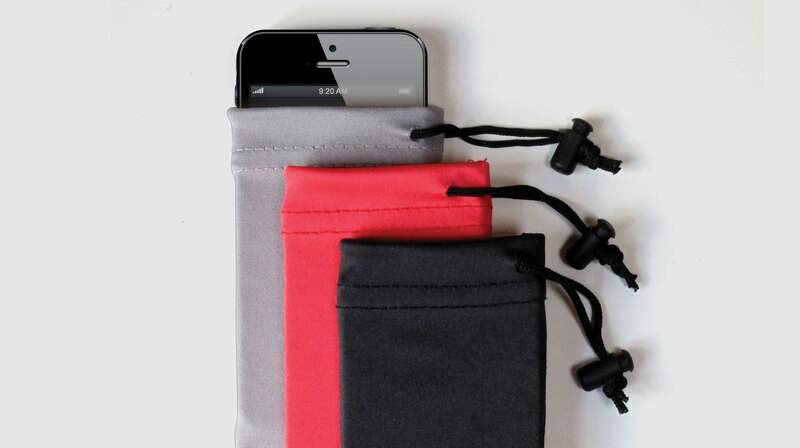 Sold in sets of three: grey, pink, and black. Clean it. Protect it. Put it in your pocket.